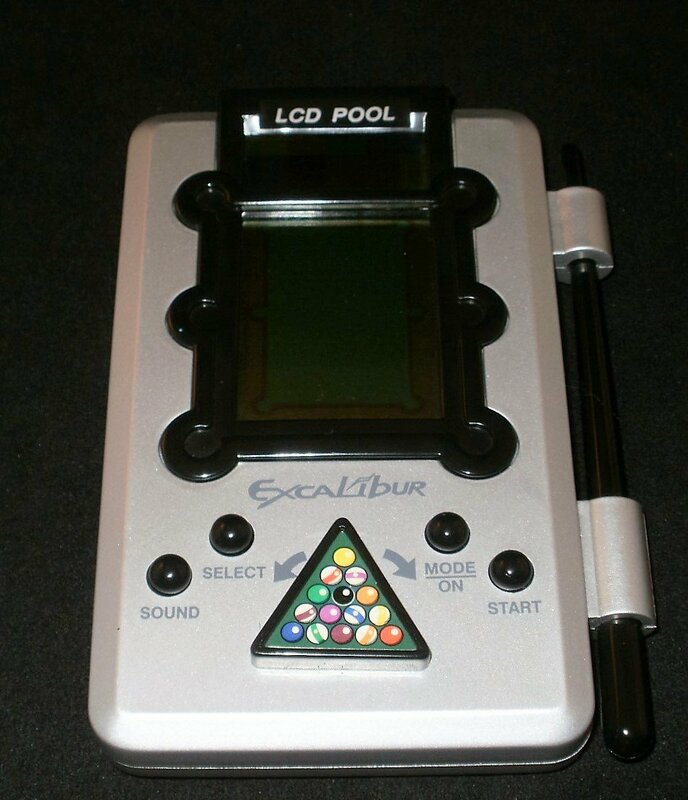 Excellent condition LCD Pool handheld by Excalibur. Game has been cleaned plus tested and is guaranteed to be working. If you have any questions about this sale then please don't hesitate to ask.